If you recieve our e-mails, you heard mention of the boxes we've been waiting for in the last message... well, today they arrived! 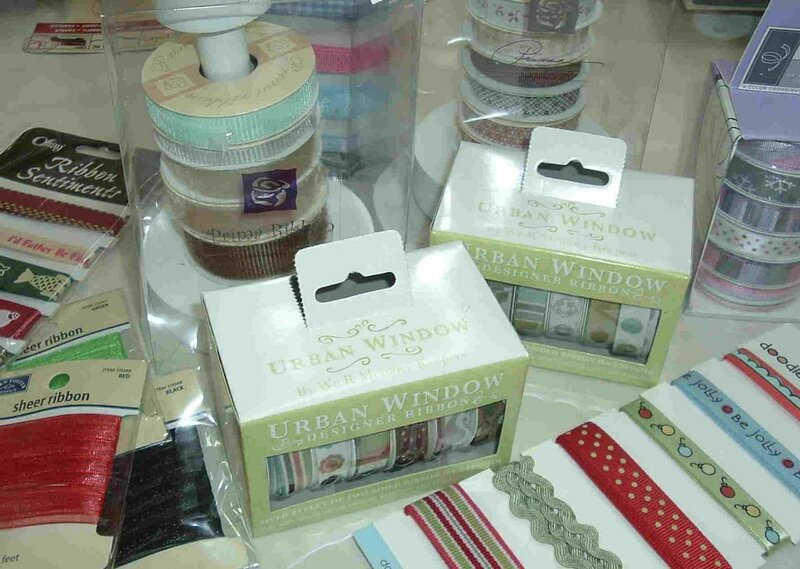 Here's some photos to give you an idea of all the lovely ribbons & fun stickers that came, but there's more! 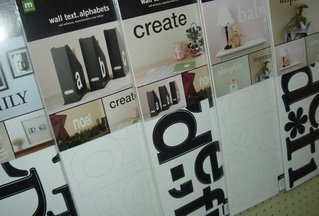 I'm so excited about the new wall text alphabets from Making Memories! These easy to use alphabets are up to 5.5" tall and are easy to apply & remove! For under $30, you get 2 complete alphabets plus some extra vowels & most used letters. I'm dreaming up the words I'll add to the walls here in the store, but would love some for home as well! 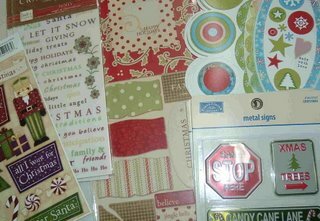 And while quantities last... we've got the Winter issue of Scrapbook & Cards Today free with your purchase! Online customers can download a pdf of the magazine free on their website! This is a high quality Canadian magazine that we're proud to carry in our store! 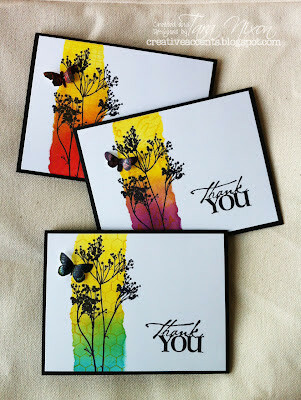 Well, I'm off to find space to put out the new goodies... have a creative day!